Born in Sao Paulo, Brazil. Lisa Ono spent her childhood in Brazil until she became 10 years old. She started singing and playing the guitar when she was 15 years old, and her debut as a professional Bossa Nova singer was in 1989. Her natural voice, rhythmic guitar playing, and her charming smile led her to a huge success and helped Bossa Nova to be popular in Japan. She has performed with many top musicians such as the legendary Antonio Carlos Jobim, the Jazz Samba giant Joao Donato, and has been performing enthusiastically in New York, Brazil and Asian countries. 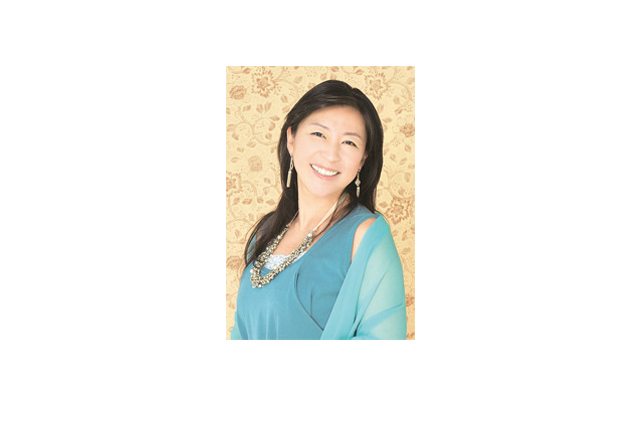 The album “Dream”, which was released in 1999, sold more than 2 hundred thousand copies in Japan, and since than she has established a determined position in the Japanese Bossa Nova community.